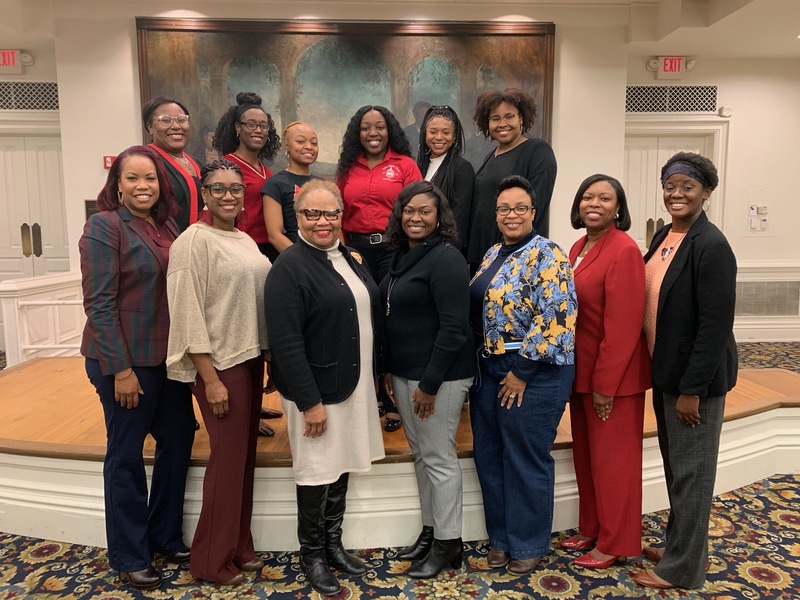 The session provided an opportunity for students within Fisk’s campus community to hear testimonials from professionals that are currently in their desired fields including medicine, law, psychology, education, business and finance. Each professional shared stories and helpful information about herself, her journey and what it is like to be in her chosen career field with students who had an special interest in that field. Dr. Carter discussed the importance of grades, the LSAT, personal statements, getting into law school and what Belmont Law offers, including the College’s three certificate programs.